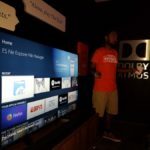 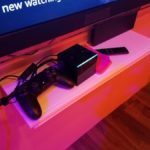 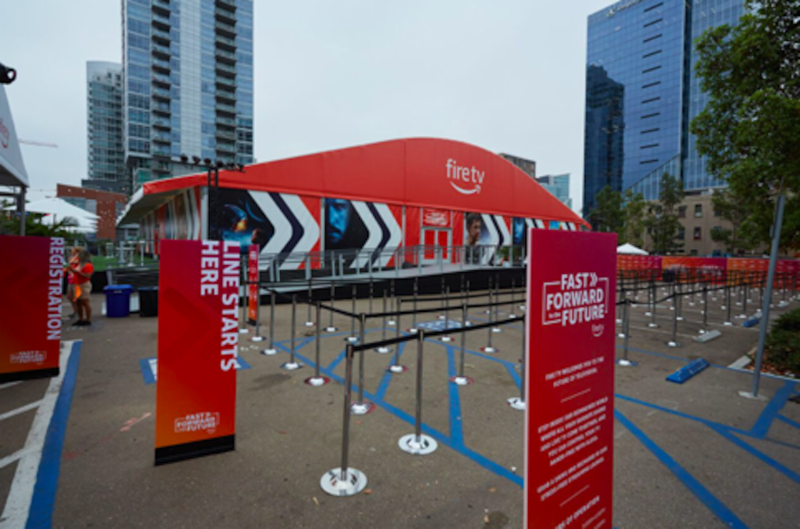 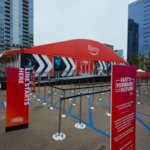 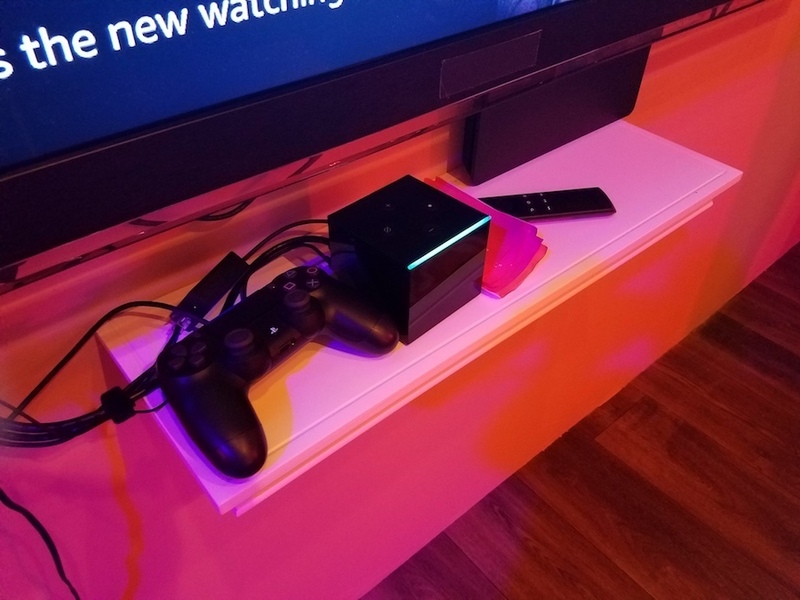 Amazon hosted a Fire TV pavilion at San Diego Comic-Con outside the convention center dubbed “Fast Forward to the Future.” Attendees got a demo of the Fire TV Cube, a hands-free 4K Ultra HD streaming media player with Alexa, allowing voice control of the TV and other connected devices. 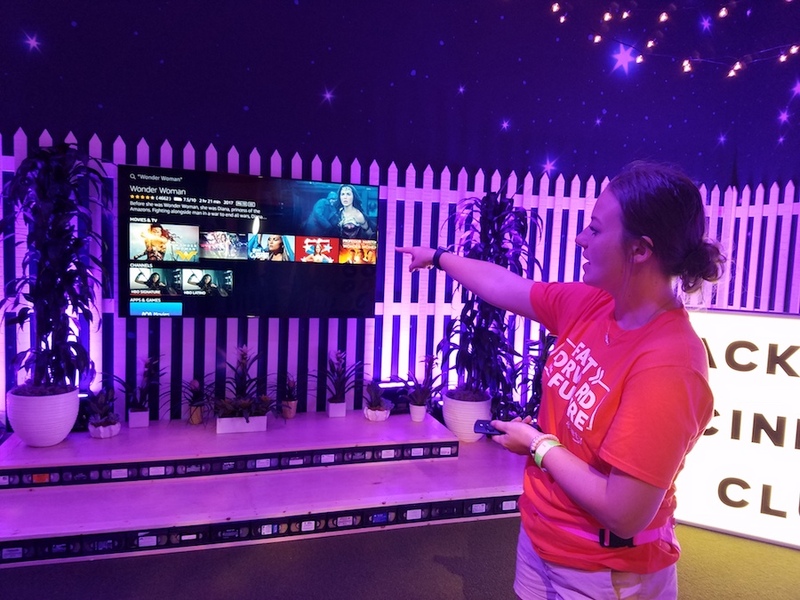 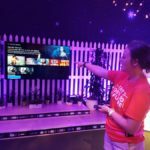 A backyard set hosted demos of the Fire TV Stick, also using voice control. 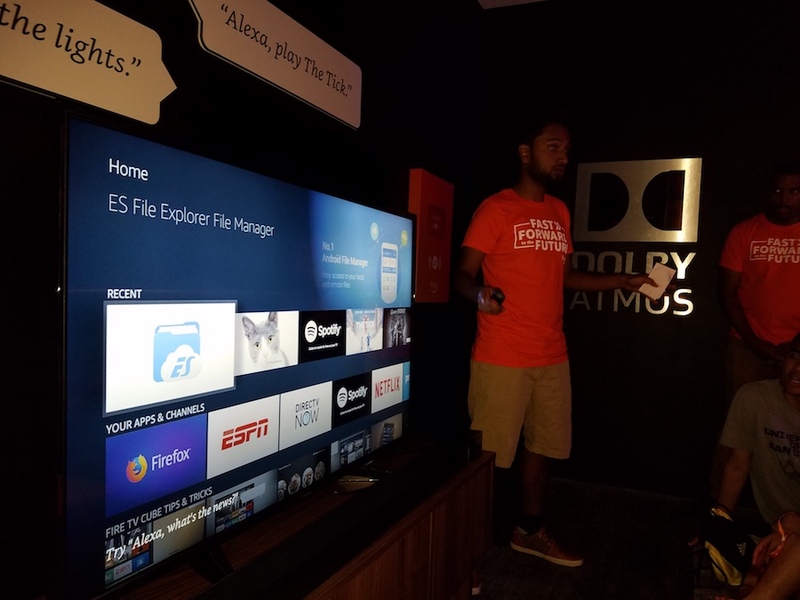 Another demo featured Dolby Atmos sound using the Fire TV Cube and a Vizio sound bar. 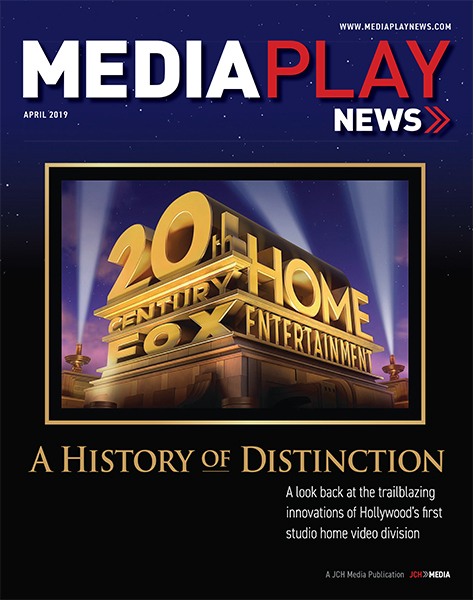 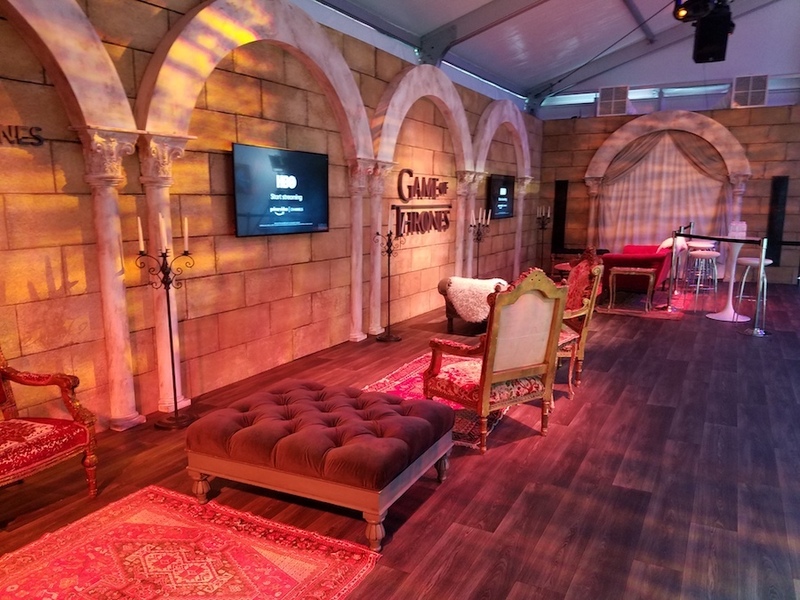 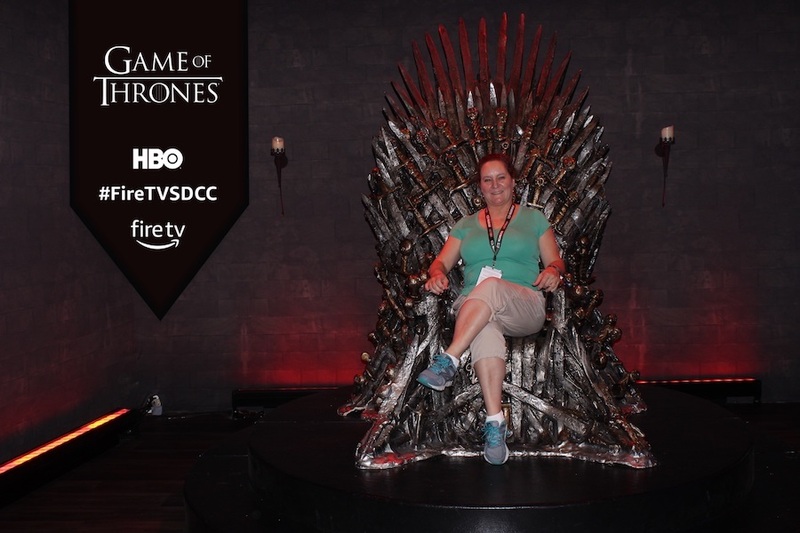 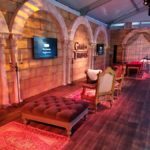 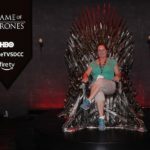 Via Amazon headphones, attendees watched clips and making-of content from Prime Video’s “Tom Clancy’s Jack Ryan,” HBO’s “Game of Thrones” and NBC’s “The Good Place.” Attendees also got a chance to sit on the famed Iron Throne from the HBO series.